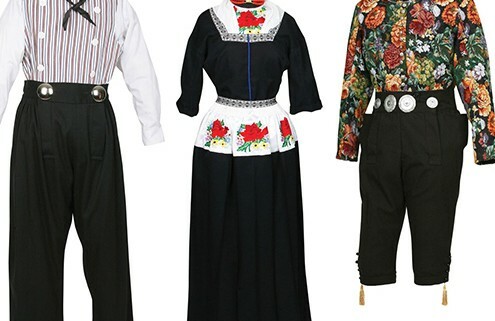 The annual Tulip Festival Dutch costume exchange is set for Wednesday, Apr. 6, 2016. The event will take place from 2 to 6:30 p.m. at Stadscentrum, located on the corner of Central Avenue and Second Street North in Orange City. 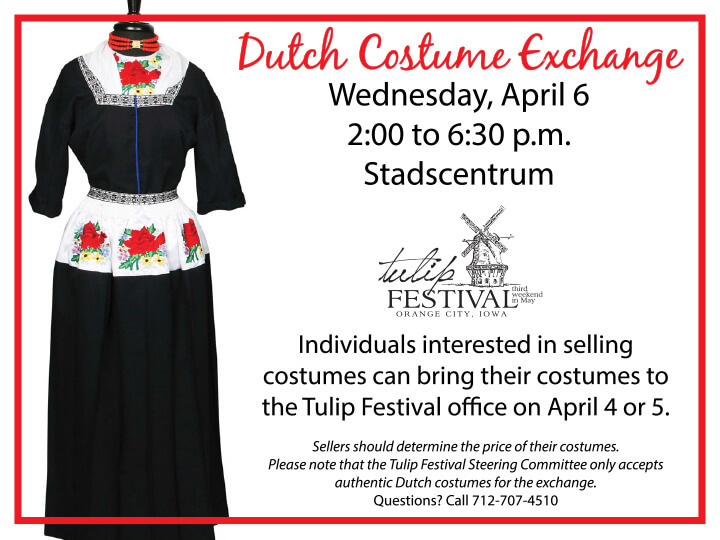 Individuals interested in selling Dutch costumes can bring them to the Orange City Tulip Festival and Chamber office, located at 509 8th Street SE, on Monday, Apr. 4 or Tuesday, Apr. 5. Sellers should determine the price of their costumes, and are asked to print and fill out the seller’s form .  Please note that the Tulip Festival Steering Committee only accepts authentic Dutch costumes for the exchange.